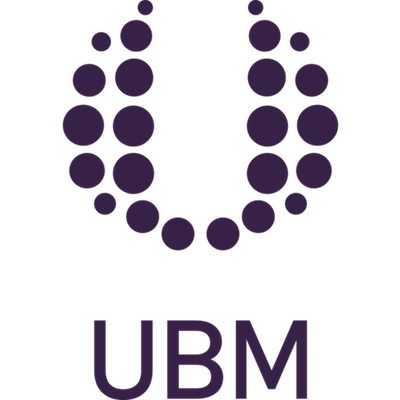 UBM plc is a global business-to-business (B2B) events organiser headquartered in London, United Kingdom. UBM organises over 300 market-leading B2B events each year, creating memorable experiences for thousands of like-minded people. UBM counts with over 3,750 passionate employees and operates in over 20 countries. As new users of Salesforce, UBM were focussed on getting their sales team to quickly adopt their chosen CRM system (Salesforce) and fully engage with their newly refined sales process. This was a two-stage approach. Firstly, having put the CRM system in place, UBM wanted to track and learn exactly how the sales team was using it. They sought a system that would grant them insight into the sales behaviours that their team exhibited and whether or not they were following best practices. Secondly, having learnt how the system was being used, it allowed UBM to focus on motivating more of the key sales behaviours. It was very important for UBM that their sales reps saw the benefits available to them through appropriate use of Salesforce but also, to create a fun and engaging environment where reps could learn, engage and thrive. Their largest grouping of sales reps all displayed over 100% of the expected sales behaviours and they all exceeded their revenue target.